Who would suffer from Russian sanctions? 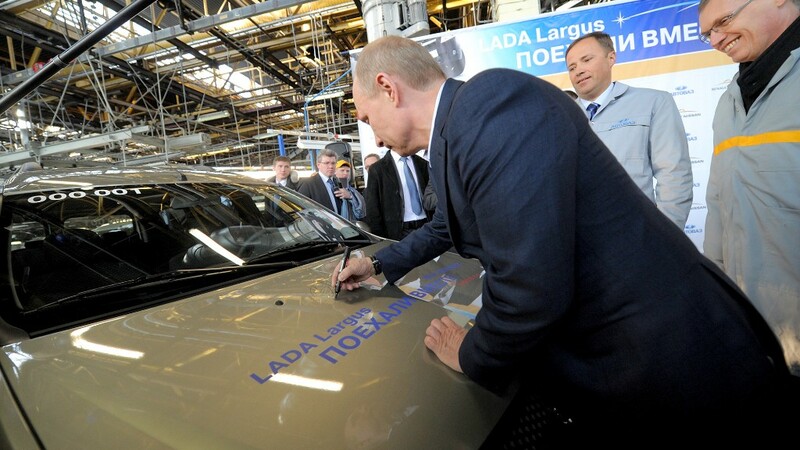 Last year, Russian leader Vladimir Putin visited a Russian assembly plant for the Renault-Nissan tie-up with AvtoVAZ, a major Russian auto sector player. Russia is threatening to retaliate against any steps the United States and its European allies might take to impose sanctions over the crisis in Ukraine with measures of its own. If that came to pass -- an outcome that remains far from certain -- Western companies and investors could end up in the firing line. Europe would stand to suffer most. Russia is the EU's third biggest trading partner after the U.S. and China, with goods and services worth more than $500 billion exchanged in 2012. And about 75% of all foreign direct investment in the former Communist country originates in EU member states, according to the European Commission. Russia is the single biggest supplier of energy to the EU, and that's reflected in close links between Russian and European oil and gas companies. British energy firm BP (BP) would be particularly vulnerable to any move by Moscow to seize Western assets. BP is the second-largest shareholder in Russia's leading oil producer Rosneft, and its shares suffered heavily Monday after the Ukraine crisis escalated over the weekend. Finland's Fortum has also been hit by worries over its extensive operations in Russia, and some of the biggest energy companies in Germany, the Netherlands and France are invested in a joint venture with Russian gas giant Gazprom (GZPFY). But the exposure reaches far beyond energy to industries such as brewing, retail, and carmaking. Denmark-based Carlsberg Group (CABGY)has 10 breweries in Russia and 39% of the local market. In the auto industry, Renault-Nissan (RNSDF) has a tie-up with AvtoVAZ, a major Russian player. Germany's Metro (MTTRY) operates a cash-and-carry business in the country. And while the trading relationship with the United States is much less significant -- U.S. exports to Russia account for less than 0.1% of U.S. GDP -- some big names could be hurt by Russian sanctions. Exxon Mobil (XOM) has operations in Russia, McDonald's (MCD) operates more than 400 restaurants across the country, and PepsiCo (PEP) owns a local dairy products and baby food firm. But many analysts still rate the likelihood of serious sanctions on trade in goods or energy to be slim, given the damage it would do to both sides. If it does come to a trade war, Russia stands to lose more than the West. "The damage Russia would do to itself with sanctions would exceed the damage to the West by far. 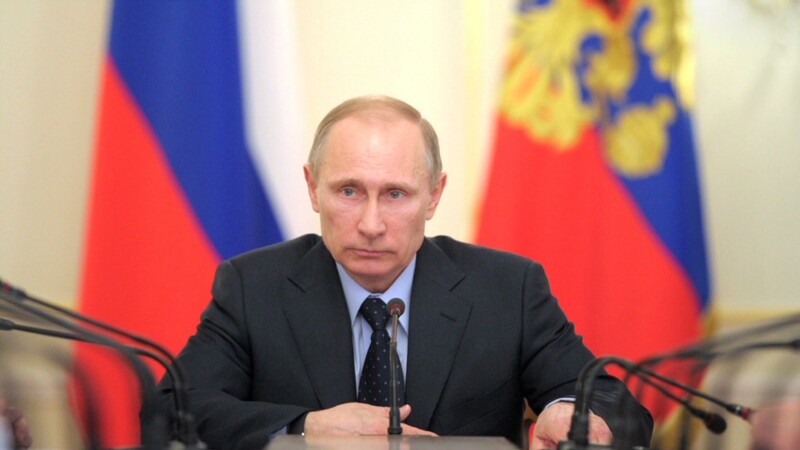 That makes them difficult to sustain over a longer period for Russia," said Berenberg economist Christian Schulz. -- CNNMoney's Charles Riley contributed to this article.